The 13th of April will mark the 273rd birthday of one of America’s most famous historical figures. Thomas Jefferson made his way through the ranks and quickly became a notable figure in American history. He started out in Shadwell, Virginia and his life is one of the most interesting to look back on. He was born in 1743 and had 9 other siblings within his family, though there were only two boys. This meant that when his father passed away in 1757, there were only two claims to his property, which was then split between Thomas and his brother Randolph. 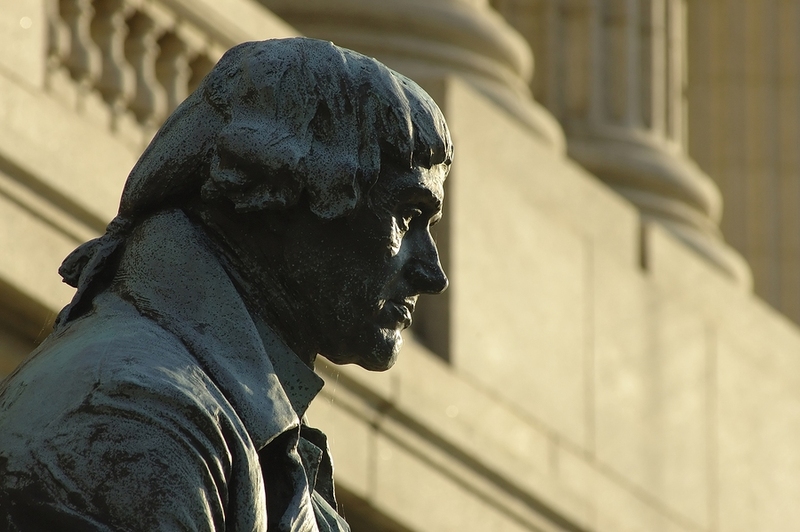 Jefferson was a bright young man and at the age of 16, he was already studying a number of complex topics. These included mathematics and metaphysics, which he studied at the College of William & Mary. This afforded him the opportunity to meet famed theorists like Francis Bacon and even Isaac Newton. His move into law was one that would influence the rest of his life and he began his career as a clerk while he studied. At this time, his love of books was known to everyone that met him as he was renowned for being an avid collector. He didn’t enjoy a life without books, which became apparent when his collection of 200 books was destroyed by a fire. Within three years of the incident, he had managed to collect a further 1250 to replace them. Jefferson passed the bar exam in Virginia and stayed with his mother at his ancestral home while he practiced. At this time, he defended slaves and even aided one with funds that he may have used to escape when his trial did not go to plan. Later in his life, Jefferson forged a friendship with John and Samuel Adams, the latter of which was the founder of the Sons of Liberty. This gave Jefferson his opportunity to become the primary author of the Declaration of Independence. It took him 17 days to create the first draft of the document, which went through a number of changes when put to Congress. Jefferson had included a paragraph to abolish the slave trade but this was unpopular with the signatories of the document. It was removed, but the famous phrase ‘All men are created equal’ allowed slaves to argue their slavery was unconstitutional. After this, Jefferson went on to have an illustrious political career before becoming president in 1801. He had served as vice president and secretary of state prior to this, expertise that arguably won the election. He negotiated the Louisiana Purchase and sent Lewis and Clark on their expedition, meaning he was behind another two influential moments in history. Although he had served as one of the most important men in American history, Jefferson died in $100K of debt. After his death it was discovered that he had worn a locket with his wife’s hair encased within it for 40 years. His home still stands as a tourist attraction to this day and he is respected as a man that gave everything for the country.